Already a CV Team Section member? Click here to access member exclusive content! "The Section is YOUR opportunity to become engaged with the College within your professional area of expertise." 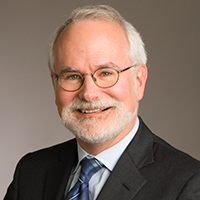 A unique blend of forum and network, the Cardiovascular (CV) Team Member Section and Leadership Council is advancing ACC’s efforts to identify and address gaps in areas of professional importance to the cardiovascular care team. 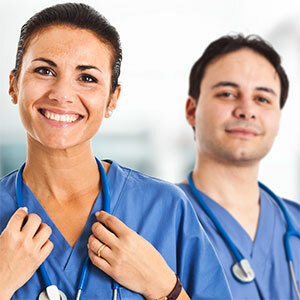 This Member Section serves as the organizational home for nurses, nurse practitioners, physician assistants, clinical pharmacists, cardiac rehabilitation specialists and other team professionals within the ACC. Learn more about the overall CV Team by exploring the accordion below. To improve the quality of cardiovascular (CV) care by encouraging the engagement of the CV care “team” in every aspect of the College. To advocate for and foster a team-based approach to cardiovascular patient care. To advocate for increased educational opportunities for the cardiovascular team and on effective team practice. To generate awareness regarding advocacy issues that affect the practice of team members and inhibit the quality and timeliness of patient care. To create career and professional development opportunities for cardiovascular care team members. To foster relationships with other care team organizations in order to provide greater opportunities for non-physician, cardiovascular care providers. Any member can volunteer to join these committees and become involved with the work of the section. 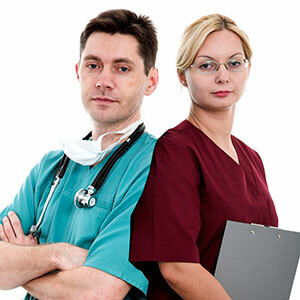 Additionally, the CV Team State Liaison Work Group, a group comprised of elected care team representatives from every ACC Chapter, serves as the local representatives for care team members. Please join us in making the ACC the home for all cardiovascular professionals. The Section is YOUR opportunity to become engaged with the College within your professional area of expertise. Please contact us at for more information. 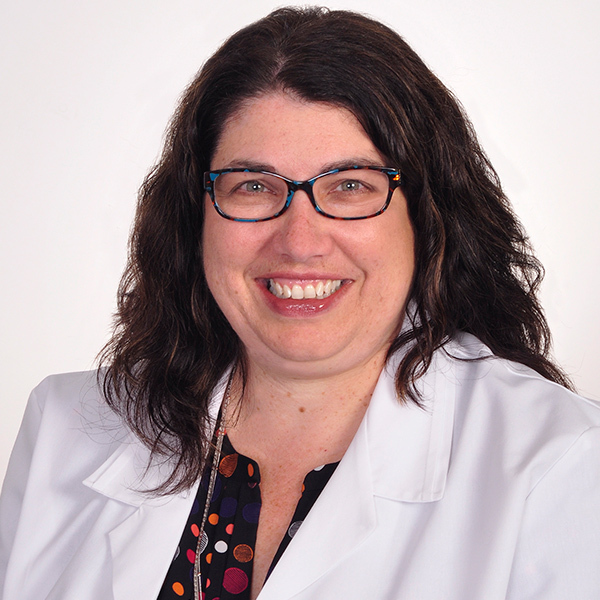 The ACC's Cardiovascular Team Member Section and Leadership Council is the home for cardiovascular team professionals within the ACC, advocating for and advancing priorities of interest to the community. The ACC’s determination to become the organizational home of the entire CV Team is reflected in the central role team-based care has in its strategic plan. The College believes that the involvement and perspectives of professionals in the following disciplines are critical to the future of cardiovascular medicine. To learn more about CV Team Section Leadership, along with its Council and Section Committees and their rosters, click here. Contact Kelli Bohannon at kbohanno@acc.org with any questions or comments regarding the Cardiovascular Team Member Section. What Does Your Membership Unlock? The ACC is your professional home for tools and resources that support you in your efforts to provide high quality cardiovascular care to patients worldwide. Read about the latest clinical developments online in SIX Journals of the American College of Cardiology—also available on iPad—including JACC, JACC: Imaging, JACC: Interventions, JACC: Heart Failure, JACC: Clinical Electrophysiology and JACC: Basic to Translational Science. Stay up-to-date and assess your knowledge and gaps with FREE educational opportunities, many of which offer CE credit. Access Guidelines, Appropriate Use Criteria and Consensus Documents either online or on-the-go with ACC’s new guidelines app. 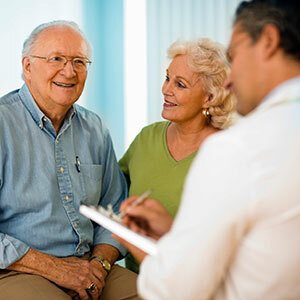 Gain access to ACC’s quality initiatives, including the NCDR Registries, along with ACC’s CardioSmart patient education website and tools. 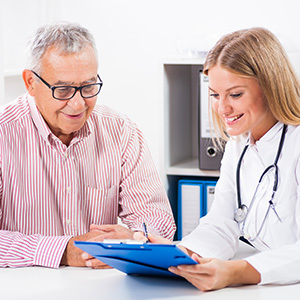 Plus, use ACC’s mobile apps to help you have productive conversations with patients about their conditions, treatments and care maintenance at the point of care. With the power of a collective voice, the ACC advocates on your behalf for your interests to regulatory bodies, to payers and to policymakers at the federal and state levels. Connect and collaborate with over 52,000 cardiovascular professionals worldwide. Network and learn at the local level with one of ACC’s over 80 local Chapters. And gain leadership experience and recognition by participation on Councils, Committees and Work Groups. Network and advance the priorities of your specialty and/or interest areas in one of 19+ Member Sections — including a Cardiovascular Team Section — which serve as forums for driving strategy and initiative development for communities within the College. Save hundreds—even thousands—with deep discounts on ACC’s digital products and live courses, including the ACC Annual Scientific Session. Access tools and resources to advance your career, including ACC’s Mentoring Program, advice within ACC Cardiology Careers and the Research Funding Search Engine and Collaboration Network. Get support to treat and manage patients on-the-go with mobile applications, including the CardioSmart Explorer. To apply for Cardiovascular Team membership, candidates must fall into one of the below categories and meet requirements for membership. 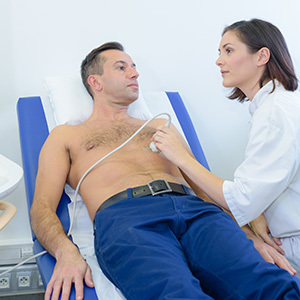 Applicant will be credentialed by the Cardiovascular Credentialing International or the American Registry of Diagnostic Medical Sonography (ARDMS), with at least two (2) years professional experience in their field. Examples include: RCIS, RVS, RCES, RCCS, RCS, and RDCS. Applicants must have an RN degree, along with a certification in the area of clinical practice and be licensed to practice in their state of employment. Applicants must have a Clinical Pharmacist’s PharmD degree and be licensed to practice in their state of employment. Applicant will hold a Doctorate in clinical psychology and be licensed to practice as a Clinical Psychologist in their state. Applicant will hold a Master’s degree from a CSWE-accredited program or doctoral degree and current licensure to practice as a Clinical Social Worker in their state. 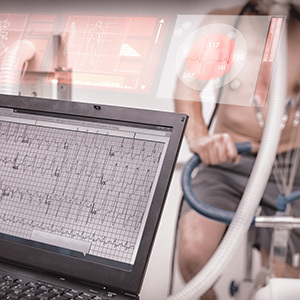 Applicant will hold an academic degree in exercise physiology or a related degree (such as exercise science, kinesiology, human performance, etc.) 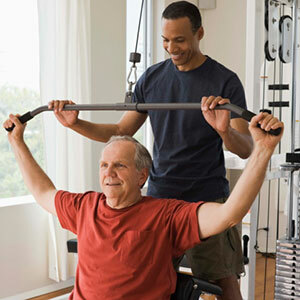 holds a professional certification from a national organization (ACSM’s Certified Clinical Exercise Specialist-CES or ACSM’s Registered Clinical Exercise Physiologist-RCEP credentials). In the absence of a certification, a license under state law fulfills requirement. Applicants must be certified by the American Board of Genetic Counseling. When applicable, a license to practice in their state of employment. Defined as cardiovascular professional focused developing, managing, or implementing electronic and informatics solutions for the cardiac patient population. 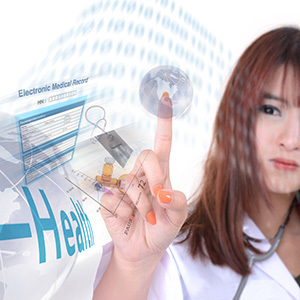 Applicants may also demonstrate competencies through the participation in Health IT and/or EHR implementations/projects at clinical institutions; contributions to international /national standards groups, such as HL7 and DICOM; or contribution to research or projects in the areas of usability, interoperability, mobile health, big data, or comparable topics. Applicants must have an RN degree and be an NP licensed to practice in their state of employment. Applicant will be a graduate of an ACOTE-accredited OT program (the program must be accredited at time of graduation) and certified to practice as an Occupational Therapist or currently licensed to practice as an Occupational Therapist in their state. Applicant will be a graduate of a CAPTE-accredited PT program (the program must be accredited at time of graduation) and certified to practice as an Physical Therapist or currently licensed to practice as a Physical Therapist in their state. Applicants must be a graduate of a PA program accredited by ARC-PA or a predecessor agency, or be certified by the National Commission on Certification of Physician Assistants (NCCPA). Applicants must also be licensed to practice in the state in which they are employed. Federally employed PAs should provide NCCPA certification in lieu of a license. 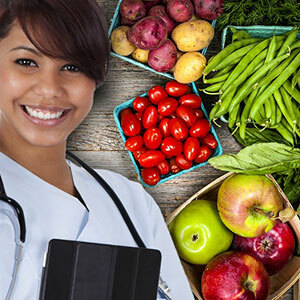 Applicant must hold an academic degree from an ACEND-accredited program, be national board certified by the Commission on Dietetic Registration (CDR) and currently licensed to practice as a Registered Dietician in their state. Applicants must have an RN degree and be licensed to practice in their state of employment. Become a Cardiovascular Team Member of the American College of Cardiology. 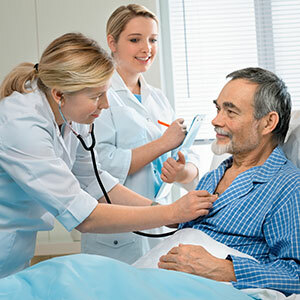 The American College of Cardiology is the professional home for the entire cardiovascular team and team-based care plays a central role in the College's strategic plan. As a member, you’ll gain access to tools and resources that will help you succeed from your training through retirement. And with thousands of member benefits, the ACC is there to help you overcome challenges on both the clinical and business side of medicine. Cardiovascular Team members from across the care spectrum are invited to join the College, including Registered Nurses, Nurse Practitioners, Clinical Nurse Specialists, Physician Assistants, Clinical Pharmacists, Genetic Counselors, Cardiac Rehabilitation Specialists and Cardiovascular Technologists. Join us in our mission to transform cardiovascular care and improve heart health. Serve as a voice for the Cardiovascular Team community and become a part of the Cardiovascular Team Member Section today! Learn more about the Cardiovascular Team Membership that applies to you by clicking the links below. Nurse Practitioners, Registered Nurses, Clinical Nurse Specialists, Clinical Pharmacists, Physician Assistants and Genetic Counselors practicing outside the US and Canada are invited to apply for membership in the ACC as Cardiovascular Team Members. Learn more about how you can become one of ACC’s 52,000 members worldwide and gain access to benefits that will help you transform care and improve heart health by clicking the links below. Nurse Practitioners, Registered Nurses, Clinical Nurse Specialists, Clinical Pharmacists, Physician Assistants and Genetic Counselors practicing outside the US and Canada are invited to apply for membership in the ACC as Cardiovascular Team Members. Learn more by clicking the link below. For select members of the Cardiovascular (CV) Team enrolled at least half-time in an undergraduate or graduate program. This category is not applicable for physicians in their CV training. Learn more by clicking the link below. As an Associate of the American College of Cardiology (AACC) you’ll gain recognition as a cardiovascular professional at the top of your field and receive voting privileges on College decisions. 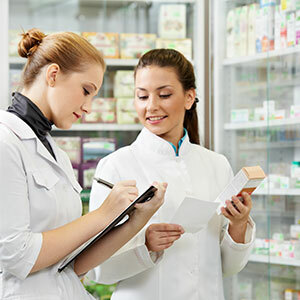 The strongest evidence of achievement for those who earn the FACC designation comes from the applicant’s peers through letters of sponsorship attesting to their professional competence and commitment to excellence. 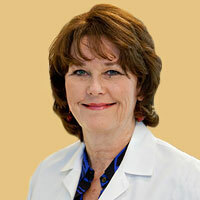 The Distinguished Associate Award recognizes anon-physician member (Cardiovascular Team Member, Associate of the American College of Cardiology or non-physician Fellow of the American College of Cardiology) whose outstanding contributions to College initiatives and the field of cardiology have encouraged and nurtured the ACC's team approach to cardiovascular care. Are you a cardiovascular clinician early in your career? If so, do not miss ACC's Core Curriculum for the Cardiovascular Clinician course, October 2  5, at Heart House in Washington, DC. Attend ACC's Cardiovascular Health Promotion course, taking place May 30  June 1 in Washington, DC, and get the answers you need to prevent cardiovascular disease. In 2018, Indiana University Health launched a Patient Safety Hero Program to recognize caregivers for creating a positive patient safety culture. Please note: The CV Team Member Section's features are best experienced using Chrome, Firefox and Safari Web browsers.